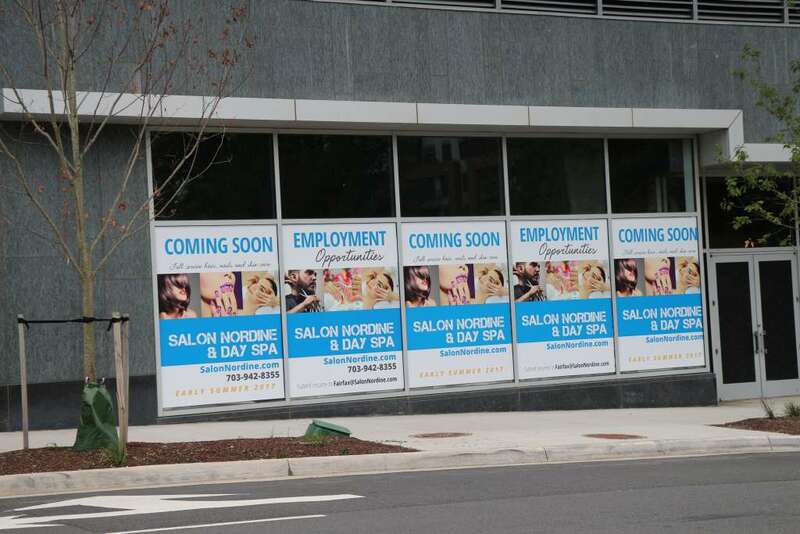 One year after leaving Reston, Nordine Elabassi’s Salon Nordine & Day Spa is set to come back in September. The new Reston Station location (11389 Reston Station Blvd.) comes as a replacement to the spa’s former Reston Town Center location, which closed last September. The spa operated at its first Reston location for 15 years before its lease ended, and spokesperson Heather Shaw Menis said part of the decision to not re-up was because of client complaints about parking. The Reston Station location will provide three hours of validated parking for customers who use the garage, Menis said. Elabassi thought a new location would allow for a fresh start, Menis said. She says his “sixth sense” for real estate has helped him place his salons in popular districts in the area. 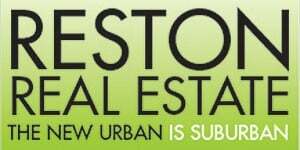 “He foresees Reston Station being a really high-end, high-energy mix of great businesses, residences and office buildings,” Menis said. 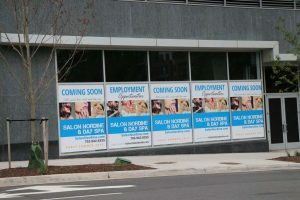 The new location joins the spa’s existing locations in Merrifield’s Mosaic District and Gainesville. According to a press release, the salon will feature eight hair stations, a color bar that seats six, three manicure and pedicure stations, and three state-of-the-art spa treatment rooms. Some of Salon Nordine’s most popular stylists from the RTC location will also be returning.